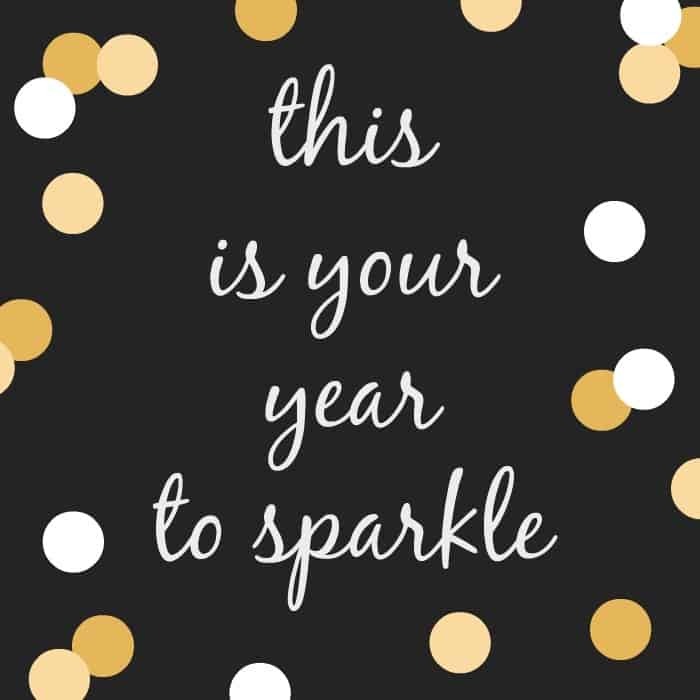 It’s my year to sparkle too! 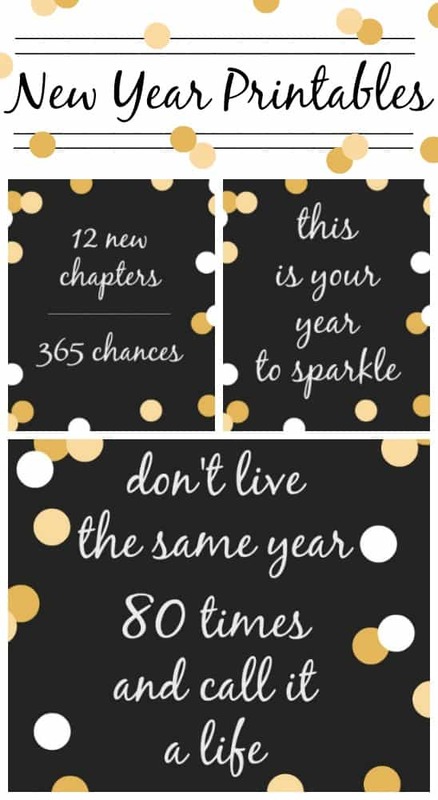 And friends, I can already tell you to get your shades on because my sparkle is going to be BRIGHT! 🙂 I have a sneaky feeling yours will be too! I wish you a very beautiful Christmas and an even more beautiful New Year. 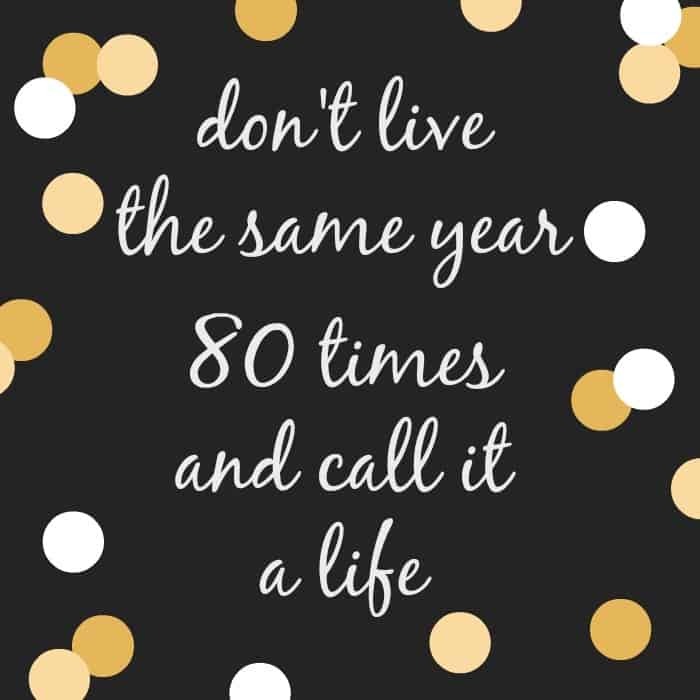 Make 2017 the best year of your life. I love your stuff Maryann, thanks for sharing!